Do you work for Staffcare? Easy to use HR software designed for small businesses. 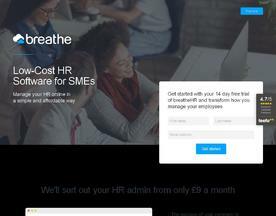 breatheHR provides the tools a small business needs to remove HR admin from their working day.Managing your HR online gives you access to all of your employee documents, staff holiday planner and appraisal management system from wherever you are. Get started with your free trial today and transform how you manage your employee admin. Keep track of your people’s holidays & absences, securely store personal information & documents, and provide access to company documents with Immerse. 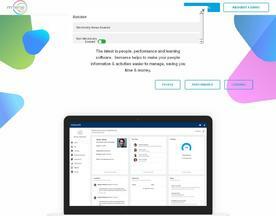 A complete solution for people management & HR that’s geared towards improving team performance. 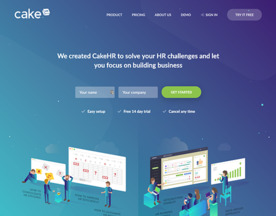 CakeHR is mobile ready HR software that integrates core features like Workforce Management, Attendance Tracking, 360 Feedback, Onboarding, Timesheets and Scheduling with Reporting that supports Self-service and Analytics. 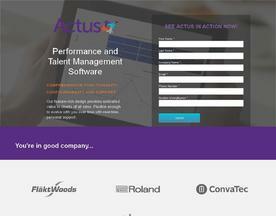 Performance Management Software that works! Award winning appraisal software, exceptionally empowering and easy to use. Specifically designed by HR experts to encourage year round performance management which increases engagement and productivity. Full implementation support will ensure that you achieve a swift ROI. Contact us for a free demo.